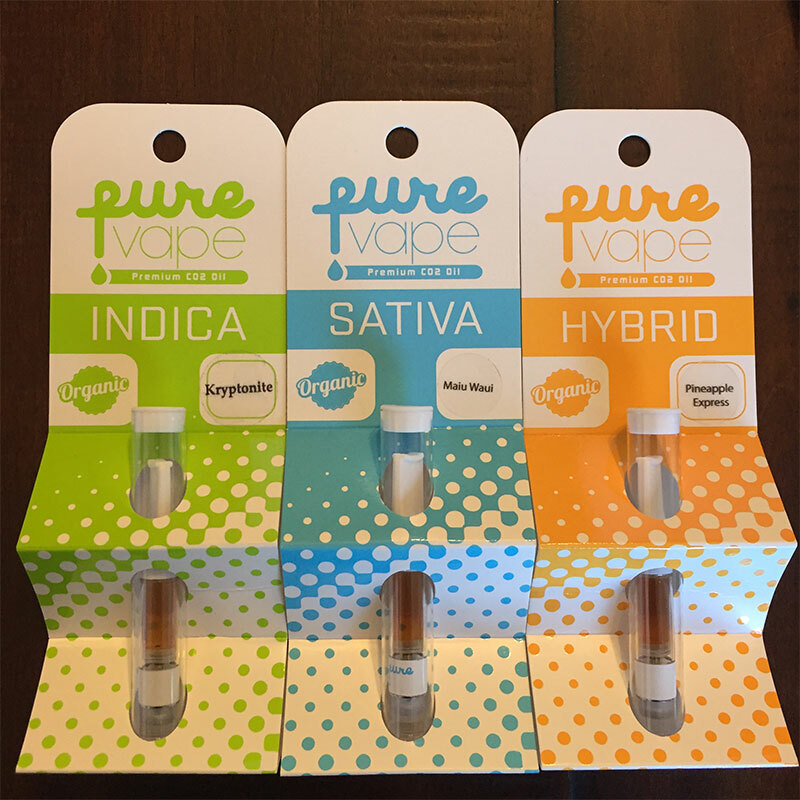 If you’re looking for great value, Pure Vape produces some tasty vape oils! 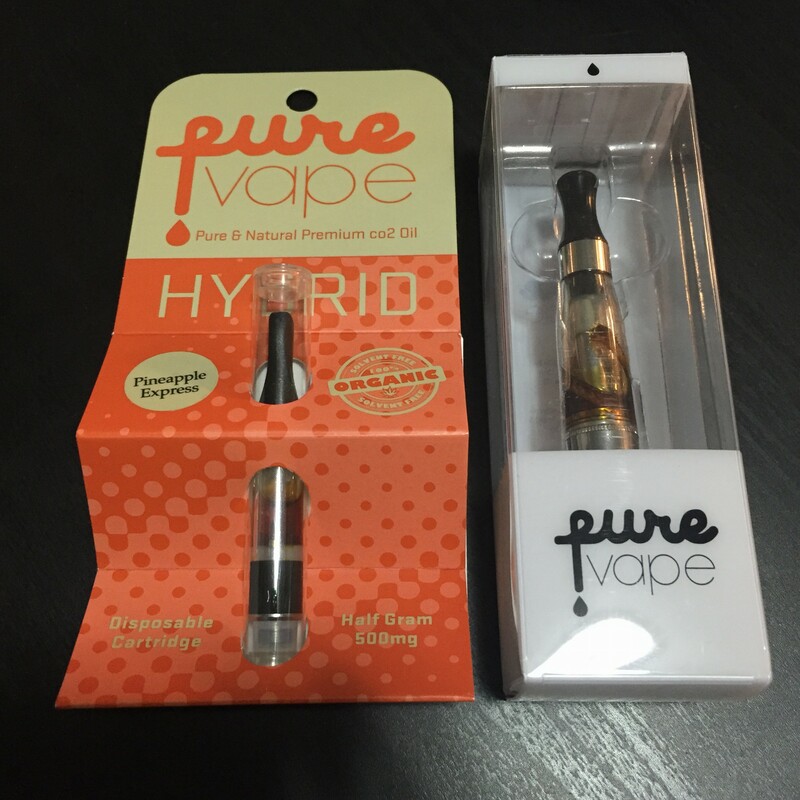 Pure Vape oils come in pre-filled vape cartridges that are compatible with universal 510 threaded vape pens. Don’t confuse Pure Vape with other vape brands. 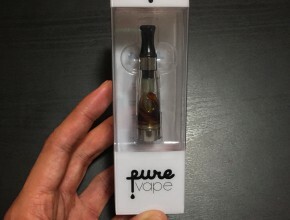 Vape manufacturers often use the term “pure” or “pure vape” in their product names. Although very delicious, these vapes are not the most potent. They are ideal starter vapes for those new to medical marijuana vaping or for those with a tolerance on the lower to mid-end of the scale. 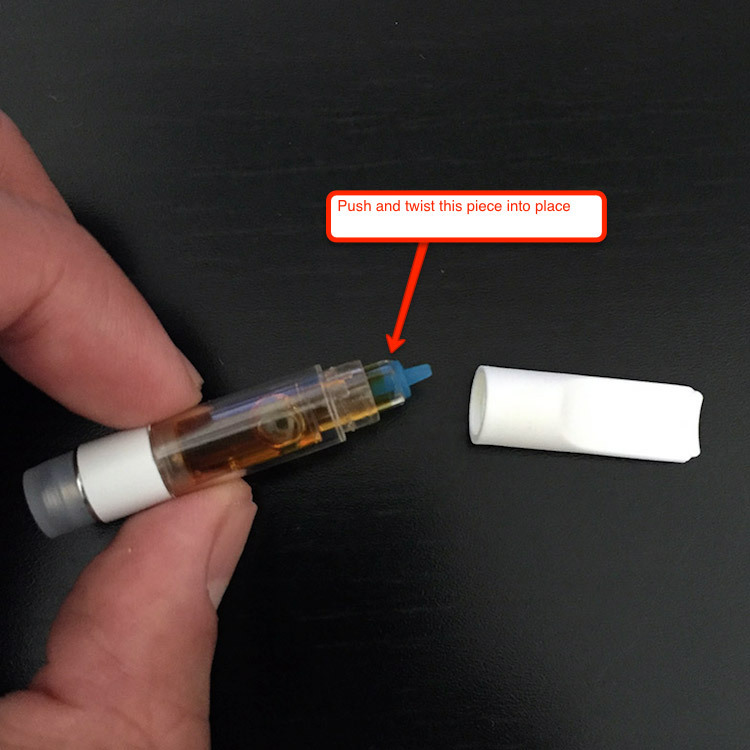 The quality in taste of flavor from these Pure Vape oils is amazing. 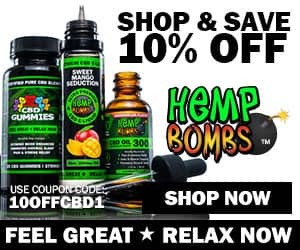 Besides natural, CO2 extracted cannabis oil, the only other known additive used is coconut oil which is commonly used as a carrier oil in aroma therapy and many other vaporizer products. 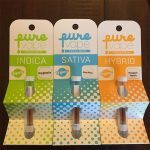 Pure Vape cartridges are available in Indica, Sativa or Hybrid with a large selection of strains/flavors. Some of our favorites include Pineapple Express, Strawberry Cough, Blueberry and Blackberry Kush vapes for a clean taste and smooth toke. 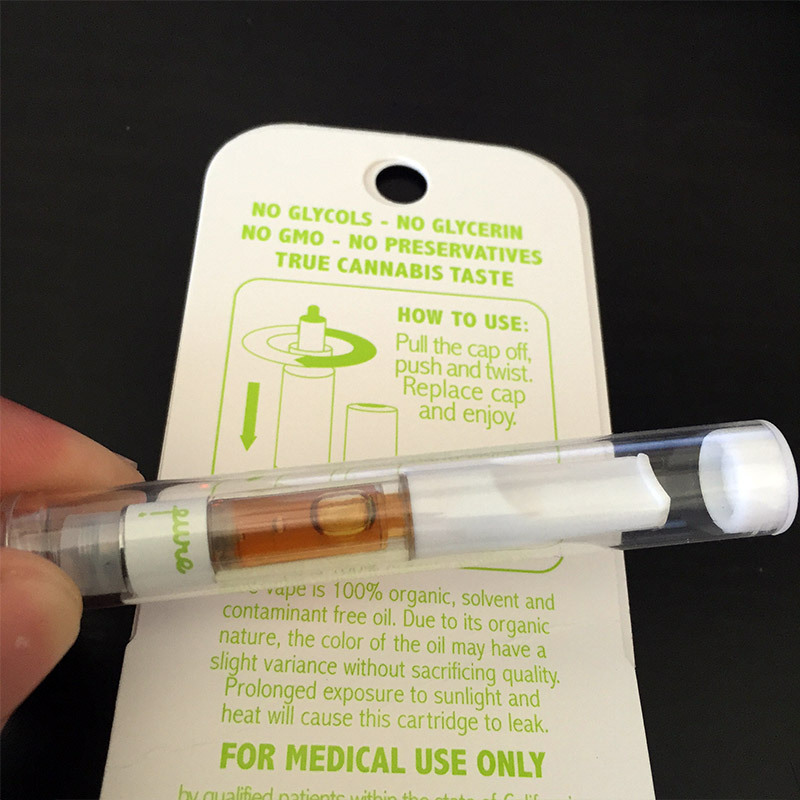 Pure Vape cartridges usually run in the $25-30 range for the 0.5 g (500 mg) cartridges at most dispensaries around Los Angeles. You can expect to pay around $40-50 for the larger size 1.2 g (1200 mg) cartridges. 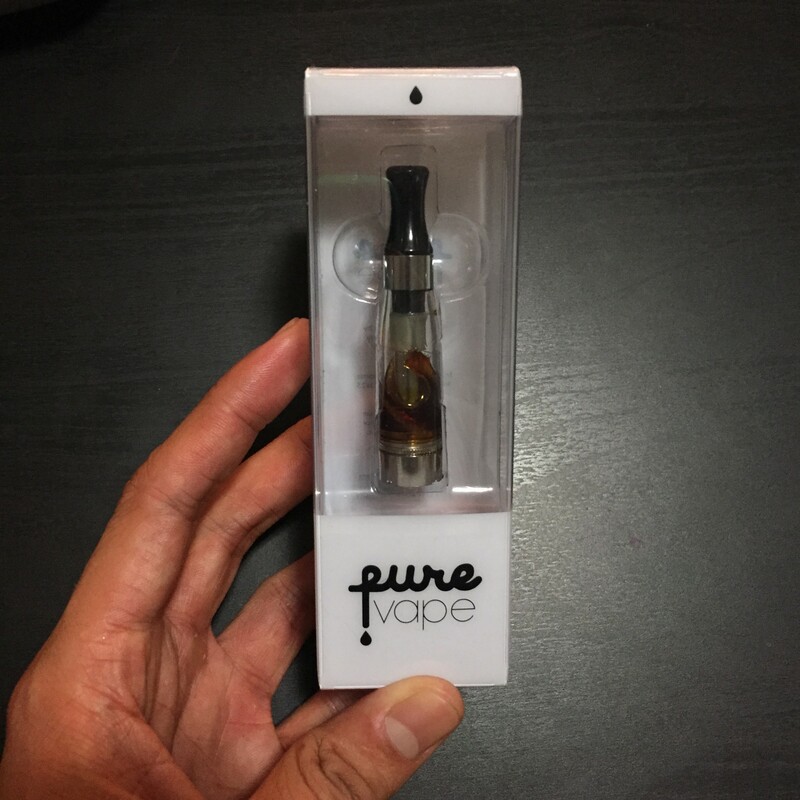 Pure Vapes products are widely available in Los Angeles and throughout California. 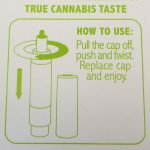 Check with WeedMaps for specific locations. 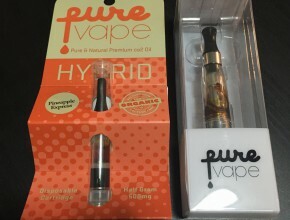 UPDATE: Pure Vape recently upgraded their brand packaging and cartridge design. They’ve invested some money in innovating a unique, leak-proof cartridge. 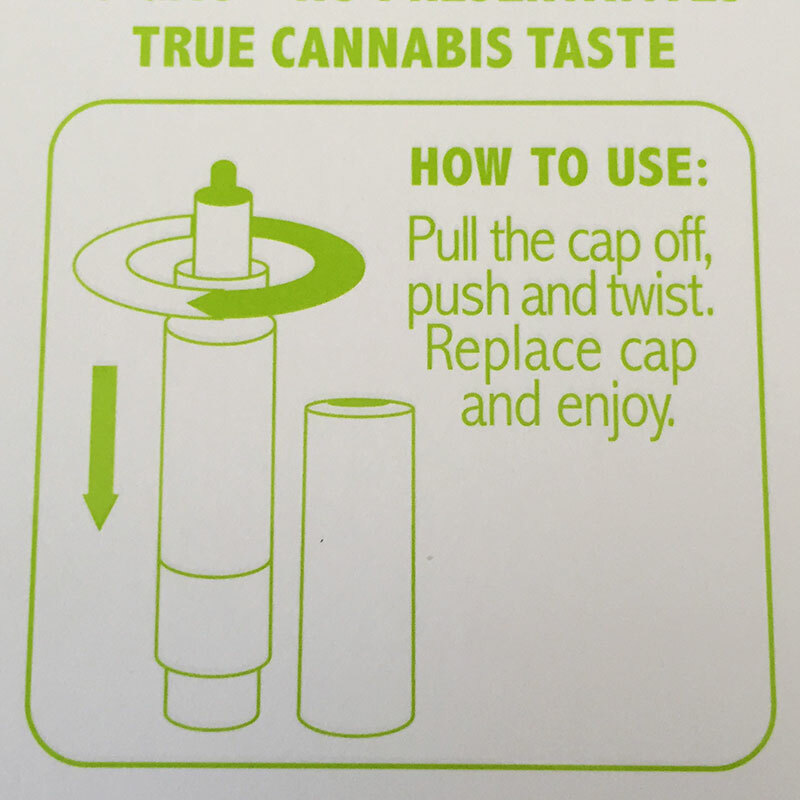 You can find special instructions for prepping the cartridge to vape on the back of the new packaging. 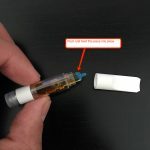 Need a cheap vape pen battery for your cartridges? Check out these affordable options.